The SSD office regularly encourages students to inform their instructors of accommodation requests as early as possible in the semester. If a student waits until just before an exam or other occasion to alert their instructor, that instructor has the right to turn down this request. 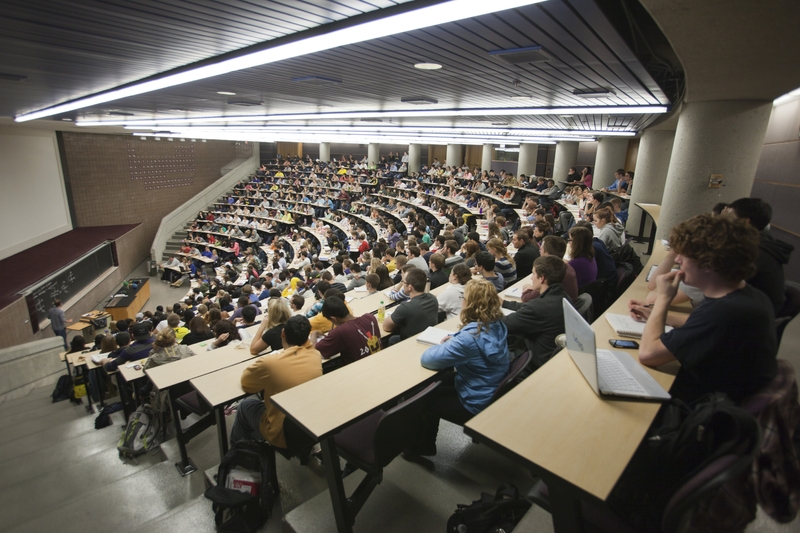 It is the student’s responsibility to communicate early in the semester any academic modifications needed to give instructors the time to put such plans in place. Not given a realistic timetable is grounds for refusing the student the accommodation requested. Should such an event as this occur, the student may well realize that planning in advance has its advantages and do so accordingly for any future accommodations in their courses.